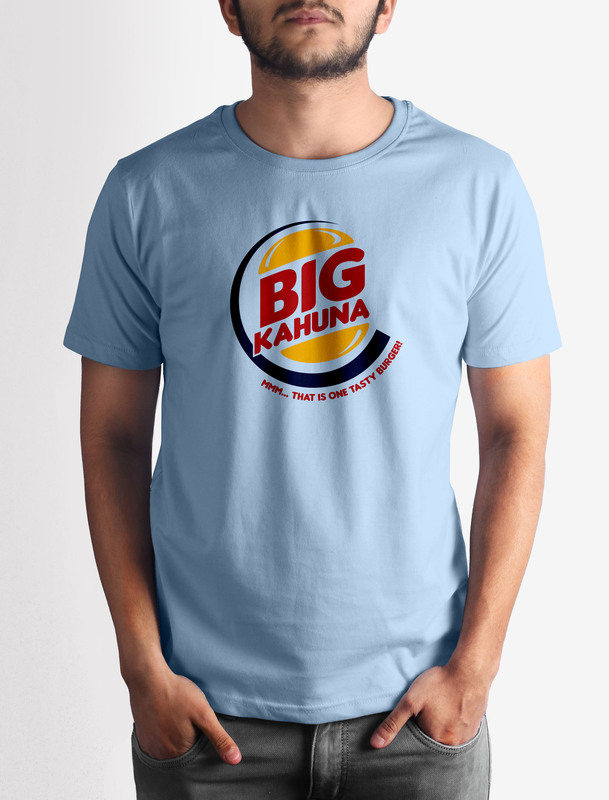 That Hawaiian burger joint. Bonus points if you know what they call it the quarter pounder. 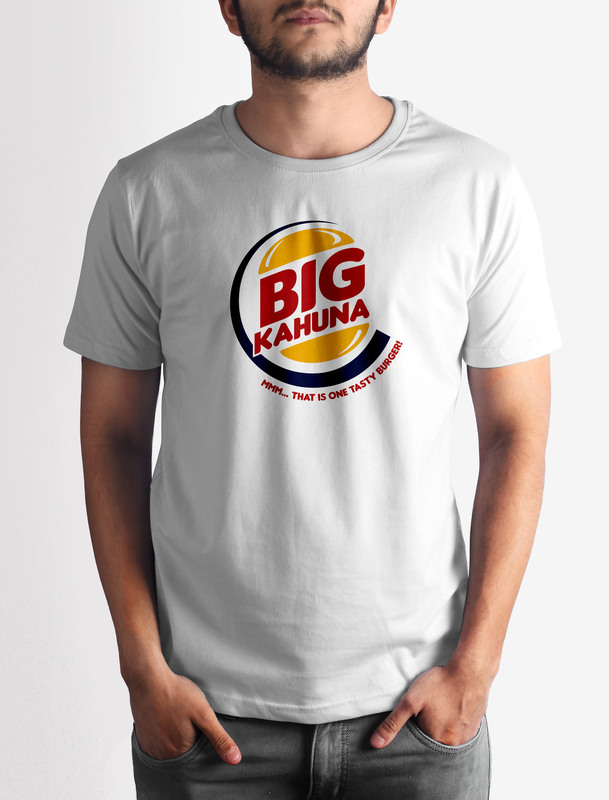 Get this Big Kahuna Burger T-shirt with crisp digital print on premium quality 100% cotton fabric.